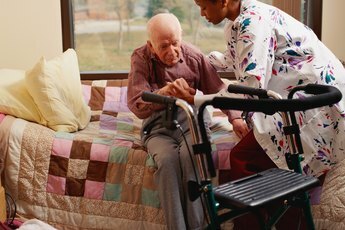 A nurse's aide often work with elderly or disabled patients. Becoming a doctor is a ghastly slog that can eat up 12 to 16 years of your life and leave you with hundreds of thousands of dollars in student debt. Nursing offers the option of building your career one step at a time and working as you go. For example, you could start off as a nurse's aide with as little as two weeks' training. From there, you can take additional training at regular intervals and climb the career ladder into more advanced fields of nursing. You can train as a certified nurse's aide, or nursing assistant, though a variety of trade and technical schools, community colleges or health care facilities. Training requirements vary by state, but usually require 75 to 100 hours of classroom instruction and hands-on clinical experience. Once you graduate, you can apply for licensing through your state's board of nursing. The CNA's work is basic personal care, helping patients with eating, grooming, bathing, bathroom visits and other fundamentals of daily life. In some states, you can be certified to administer medications and perform other duties that would otherwise be restricted to LPNs or RNs. If you decide that you like nursing but want to exercise more responsibility, you can upgrade to become a licensed practical nurse or licensed vocational nurse. That usually takes 12 to 15 months, but some programs will give you credit for your CNA course work. You'll also have to pass the National Council Licensure Examination for Practical Nurses, or NCLEX-PN, and be licensed by your state. LPNs have a broader range of duties than an LPN. They change bandages, dressings and catheters, record patients' vital signs, and in some states can administer medications or start IV drips. 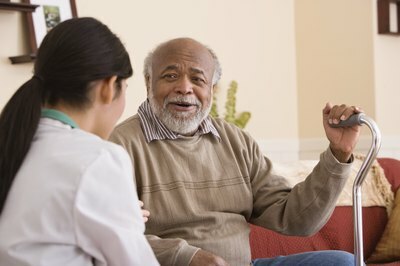 Although LPNs are licensed caregivers in their own right, you'd still face limited opportunities for advancement. Many LPNs take advantage of LPN to RN "bridge" programs available from many nursing schools, which apply the credits from your LPN training toward an associate degree in nursing. You'd get additional course work in basic sciences and nursing theory, and be eligible when you graduate to take the RN certification exam, or NCLEX-RN. As an RN you'd enjoy a much wider range of responsibilities and be able to earn additional certifications in perioperative nursing, obstetrics, oncology and many other specialized areas of practice. Although you can become a registered nurse with a two-year associate degree, there's a trend within the profession to favor nurses with a full four-year bachelor's degree. The extra two years include leadership and management courses that can make you more promotable, and you can't get into a graduate nursing program without a BSN. 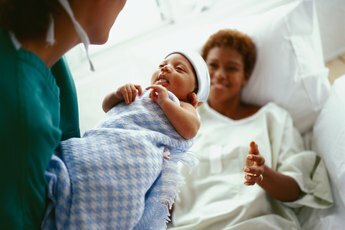 Several nursing schools offer accelerated or part-time programs for working RNs who want to upgrade to a bachelor's degree. Some employers will support your efforts with flexible scheduling or tuition reimbursement to reward your ambition. If you really want to push your nursing career to its limits, the last step is a graduate degree. With a master's or doctorate in nursing, you can build an academic career as an educator or researcher. Another option is advanced practice nursing, as a nurse midwife, nurse anesthetist, advanced clinical practice nurse or nurse practitioner. They practice at a doctor-like level, and some have doctor-like six-figure incomes. If you take a graduate degree in business or health care administration, you could become a manager or administrator for a large hospital, HMO or other health care organization. LPN2RN: An Interview with Cynthia, RN. Her Journey From CNA to LPN to RN. 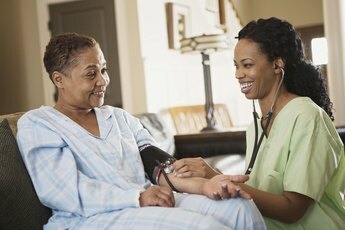 How Long Does It Take to Do the Prerequisites to Be a Nurse? 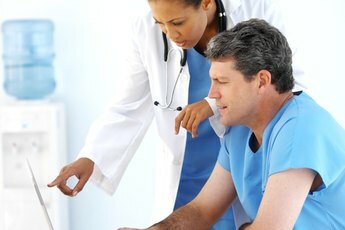 What Certifications Are Needed for RNs?